When the city of Bremerton parks department decided it was time to upgrade the old Manette neighborhood park, it went to the Manette Neighborhood Coalition and asked for help. The city wanted to hear from the neighborhood about what to include in the new design. City staff told the coalition that if the neighborhood could raise $75,000, it would likely be a good catalyst for the state of Washington to fund the remainder of the project through state park grants. That was all the neighborhood needed to hear. 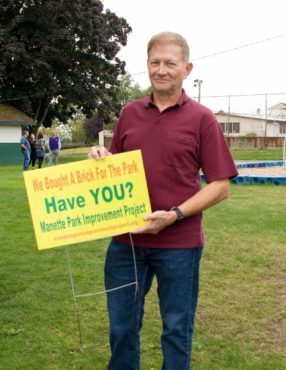 In March 2016, a group of neighbors who live near the park put together a fundraising plan for the $75,000. The total project would cost around $1 million, which the city promised to raise to go along with the private funds raised by the neighborhood. 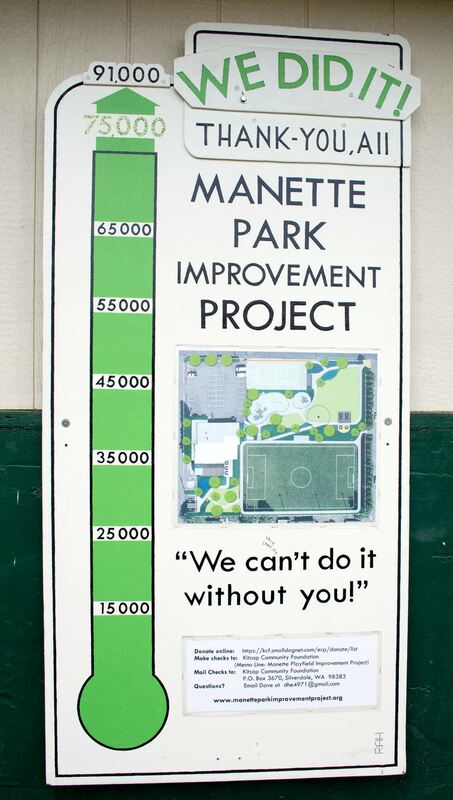 It became a true public-private partnership led by a bunch of neighbors who wanted to improve their community. 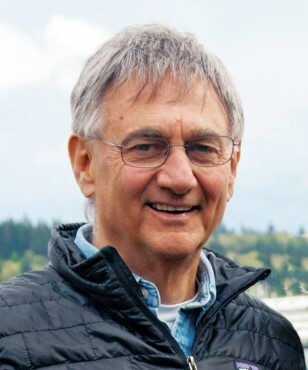 The fundraising program began by establishing a relationship with the Kitsap Community Foundation, where an account was opened so private donations could be run through a nonprofit organization in order to be tax-deductible. 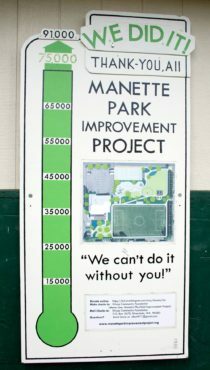 The fundraising drive was announced at the annual Easter egg hunt in the park and the design plans were shared with the entire neighborhood. The leadership group made the decision that the majority of the funds would be raised by selling bricks with people’s names on them, and the bricks would be laid in the park. Bricks of different sizes were sold for $100, $250 and $500 at the local farmers market, where the neighborhood leadership group had a booth each week. A brick sale kickoff event was hosted at the Boat Shed restaurant in Manette and one night at the Manette Saloon. Those who purchased a brick received a yard sign that read, “We purchased a brick to support the park.” These signs were all over Manette, and one almost felt compelled to join in the effort to improve the park. It was a well-organized campaign led by Dave and Terry Hedger and their committee, and most of the meetings were hosted in the Hedgers’ kitchen. The leadership group included Pat Watson, Pastor Eric Roberts, Craig Houston, Arnie Hobbs, Jordy Andrew, Ron Hetrick, Wendy Churchman and Danielle Juarez, among others. The brick campaign and other fundraising done by the committee exceeded the goal of $75,000, instead raising $92,000 in just over one year. The brick sales alone brought in $51,000. 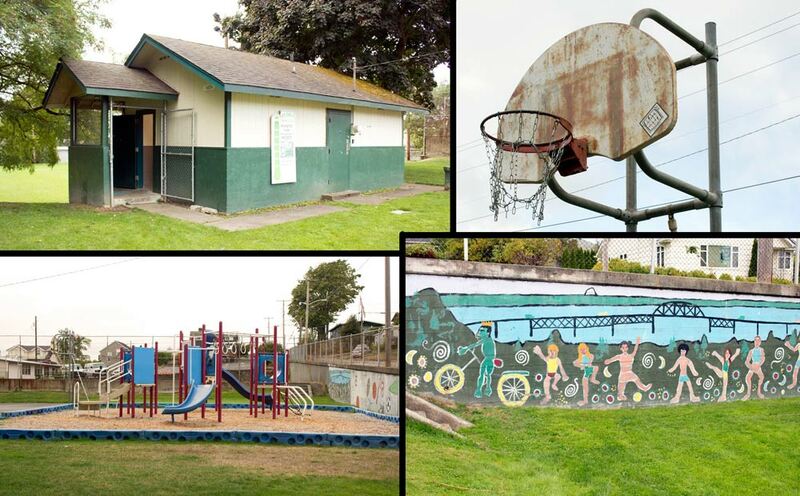 Other grants came from the Suquamish Tribe, Port Madison Enterprises, the Ben Cheney Foundation, the East Bremerton Rotary Club and the Bremerton Park Foundation. 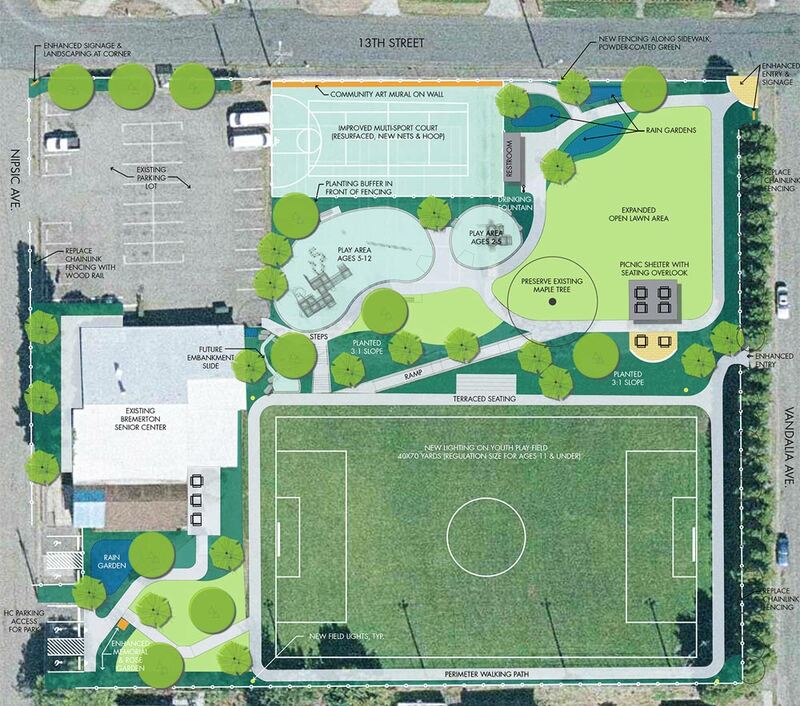 The city has committed to raise the remaining amount required to upgrade the park, which will include a new kids’ playground, new lights for the soccer field, new landscaping and a variety of other improvements. This project demonstrates the power of an organized neighborhood and how people can put aside their differences, whatever they might be, and work together to accomplish something positive for their community. 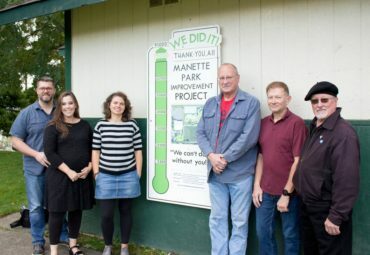 Congratulations to the folks in the Manette neighborhood — they are leaving it better than they found it. Special mention to Colette Berna, who is the park planner with the city parks department. 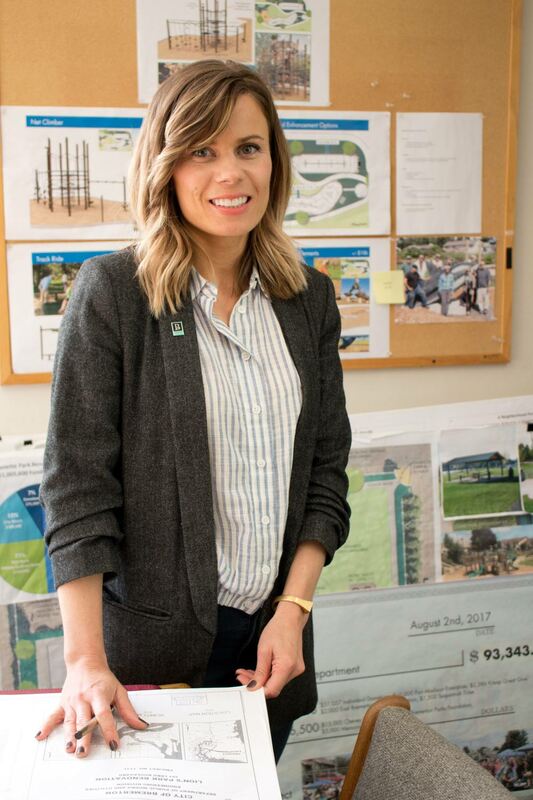 She has been the lead on the design of the new park plan, working to secure the state funding, as well as working with the neighborhood. Without her commitment to this project, it might not have moved forward. The photos above depict the “before” look of the park.